BUILD YOUR DREAM HOME HERE! 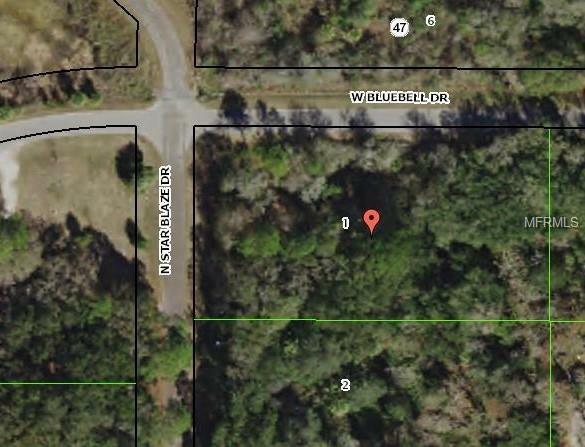 Beautiful wooded corner lot in a tranquil area. Location close to major roadways, shopping, schools. and dining. Enjoy owning your own slice of heaven in the Paradise state.